The Grammys are a huge night for music. Recognizing everyone who works in the field from the stars who shine on stage to the humble songwriters. The outfits are often edgy and exciting, but it is what happens on stage that really captivates. The 2018 Grammy Awards marks the 60th year for this event. Looking back over the past 60 years, there have many moving, memorable and historic Grammy moments. Here’s a look at some highlights. The first Grammys occurred in 1959. Being the first ever event makes this very memorable, but even more so were the winners who would go on to make repeat appearances at the Grammys. This included Henry Mancini and Frank Sinatra. There was not a show this year that was broadcast on television. Instead, dinners were held in New York and California. The early years of the Grammys were not as inclusive as they are these days. Many of the categories that are beloved today were not even part of the awards. It wasn’t until 1962 when rock was added as a category. 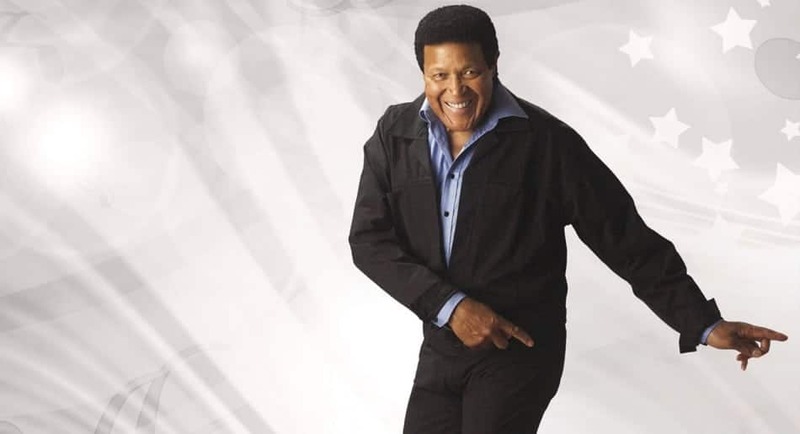 The very first award went home with Chubby Checker. One of the best parts of the Grammys are the big names. One of the biggest in the history of music made his Grammy debut this year, winning his very first award even though he had been making musical hits since 1954. 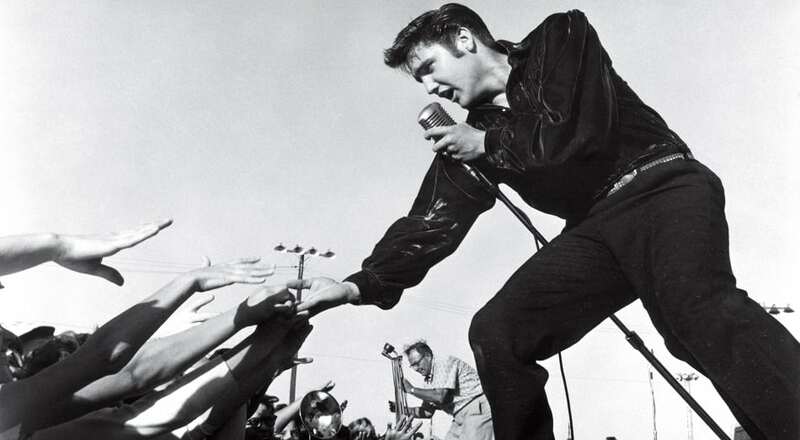 Of course, we are talking about the one and only Elvis Presley. Up to this point, the Grammys had never been televised live, but the first live broadcast happened this year. The first host of the show as we know it today was Andy Williams. 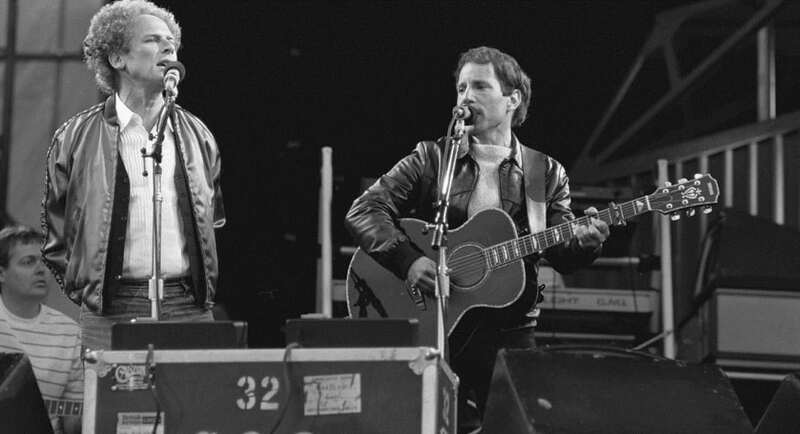 The big winners of the night were Simon & Garfunkel, who were actually broken up and no longer even speaking. This year isn’t really known for its memorable performances, and there weren’t any major changes or new things happening. However, the 1973 Grammys stand out because it was when feminism took center stage. 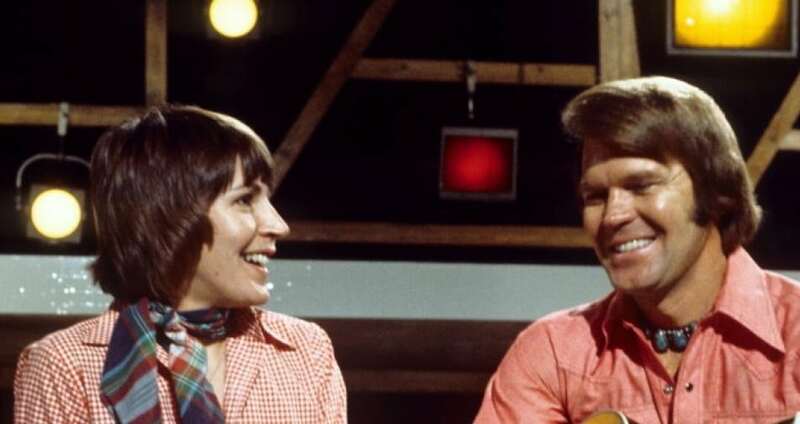 In her acceptance speech, Helen Reddy said thanks to God and referred to God as She. This created a stir that every show after has tried to duplicate. 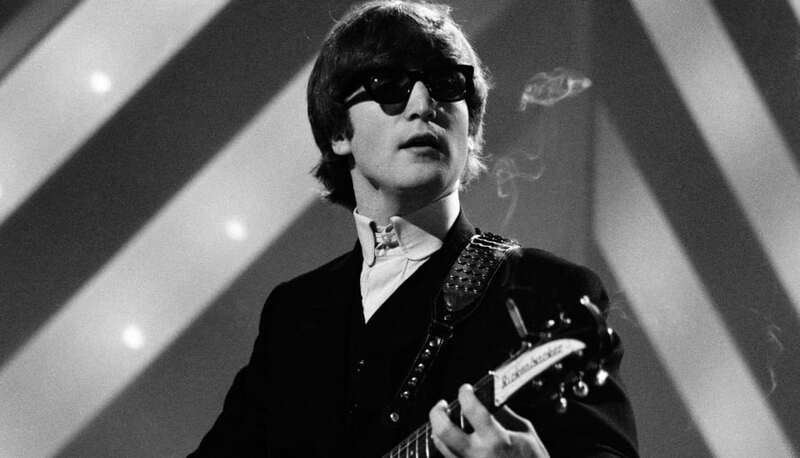 After the loss of John Lennon, this awards show was the chance to recognize him. He won Album of the Year with his wife giving an emotional and memorable speech on his behalf. Moving into the last part of the 20th Century, the Awards had taken on a life of its own. This was the year of the 40th annual show. It was also a night to remember because, due to illness, Luciano Pavarotti canceled his performance while the show was live, leaving producers scrambling to fill his spot. 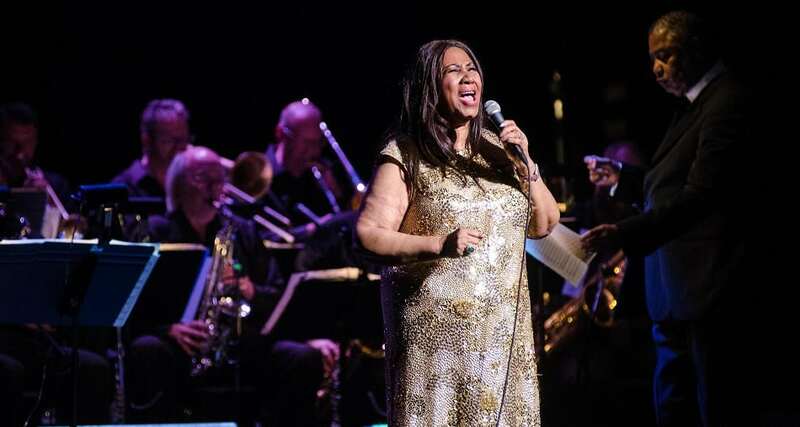 Thankfully, Aretha Franklin filled in and gave one of the shows most memorable performances. Moving into the new millennium and following the tragic events of 9/11, this year’s show was a tribute to the strength of the American people. 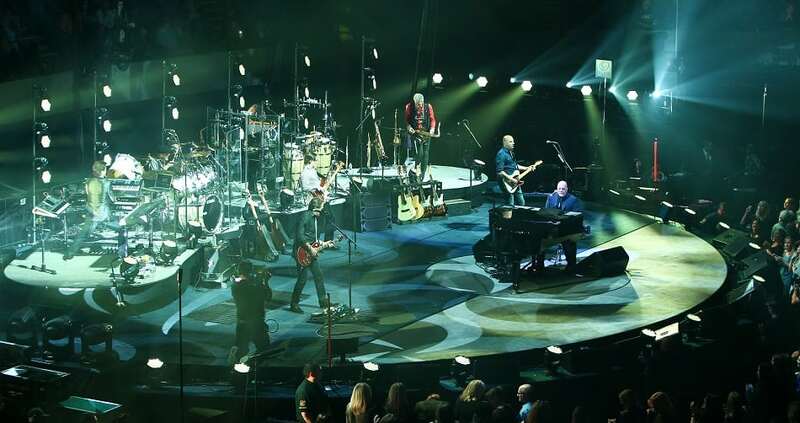 Billy Joel, Tony Bennett and Alan Jackson all performed heart-wrenching songs dedicated to those impacted by the event. This year was when one of the most memorable openings occurred. It featured the amazing Beyonce teaming up with the legendary Prince. The mix of “Purple Rain” and “Crazy in Love” brought the house down. 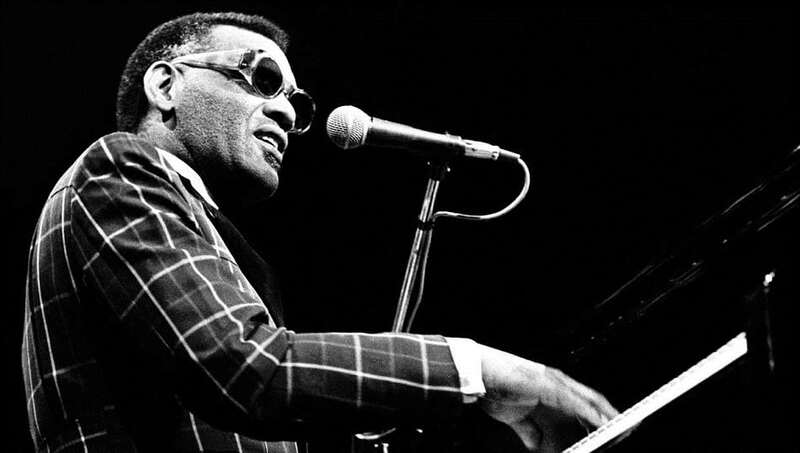 The evening’s biggest winner was Ray Charles with his album, “Genius Loves Company” winning eight awards, including Record of the Year and Album of the Year. Unfortunately, he wasn’t able to personally receive the awards as he had died the previous year at age 73. It was a touching tribute to an R&B legend. The awards were held after the death of David Bowie. Lady Gaga performed one of the most touching tributes in a medley of his famous songs. The 2018 Grammy Awards are sure to add something to this list of memorable events. Be sure to watch and leave your comments below.